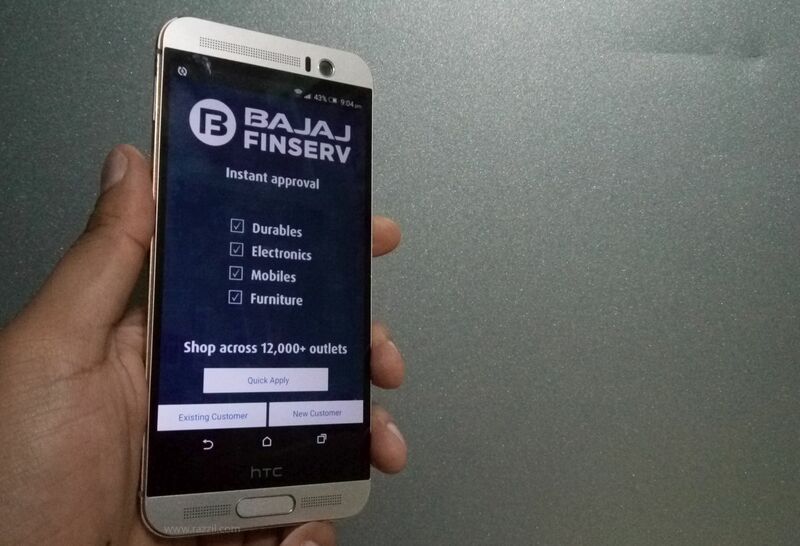 Bajaj Finserv, the finance company know for the durable finance for consumer appliance has launched EMI finance app for Indian customers. 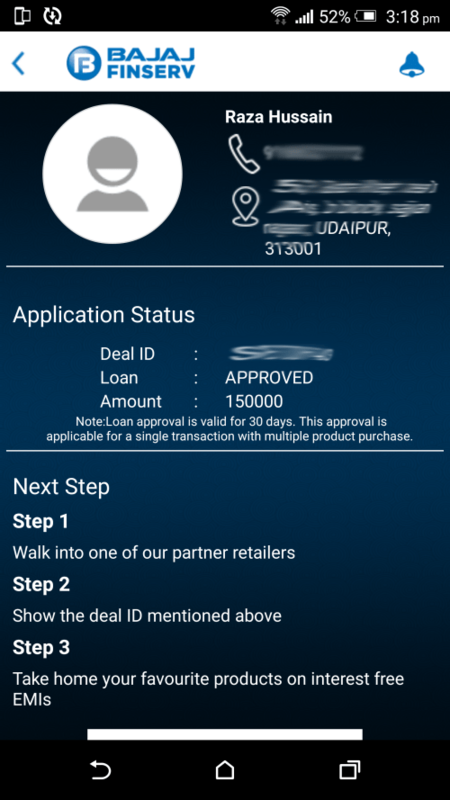 With Bajaj Finserv Experia app, user can buy consumer appliance such as LED TV, Smartphones, Furniture and many other accessories on easy EMI. Users can avail EMI offers across 12000+ stores like Croma, Vijay Sales, Hometown, Home centre, Urban Ladder etc. Maximum user will get pre-approved loans up to ₹ 3 Lacs. The app will validate user with Aadhar Card, PAN Card Facebook or Google. To get the maximum Pre-approved loads, login using Aadhar card and then add Credit Card information. This increases their chances of getting an approval, and also makes them eligible for higher loan amounts. The Approved loan amount is valid for 30 days and single transaction with multiple product purchase. The app is not just limited to offering loan, but also tells The Bajaj Finserv Experia app is available for both Android & iOS. mere pas Bajaj EMI card hey my invetar luminous. ka lena chahta hu.